Madfinger Games has released an interesting new modeling concept - virtual modeling. You've seen it done in conjunction with multi-player games where you earn points and build up some combat machine to take on your rivals. 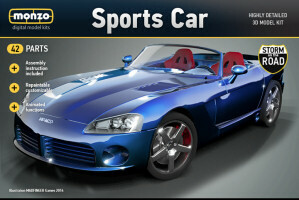 Madfinger Games has taken this concept to the average modeler with this new virtual modeling environment called Monzo. The software runs on Android and iOS devices (smart phones and tablets) and is quite impressive. While I haven't tried the iOS version, I downloaded an evaluation copy to my Motorola Droid with no problems and proceeded to build the Sports Car that was included. The kit is 42 parts and is used as a tutorial on how to one-finger and two-finger the display to rotate, zoom, position, and point, as well as turning the pages on the instruction manual. The assembly process is virtually foolproof as the the software takes you through each step of the build. The instruction book shows where new parts go on the current assembly while those new parts are displayed in the left column. Touch a part, drag it to the current assembly and you'll see visual feedback when the part is in proper position. Release the part and it falls into place. Follow the instructions step-by-step and you've got the model built before you know it. The next step takes you through the painting process and I've managed to select colors for each part but not yet how to mask and/or add different colors without changing the color of the whole part. 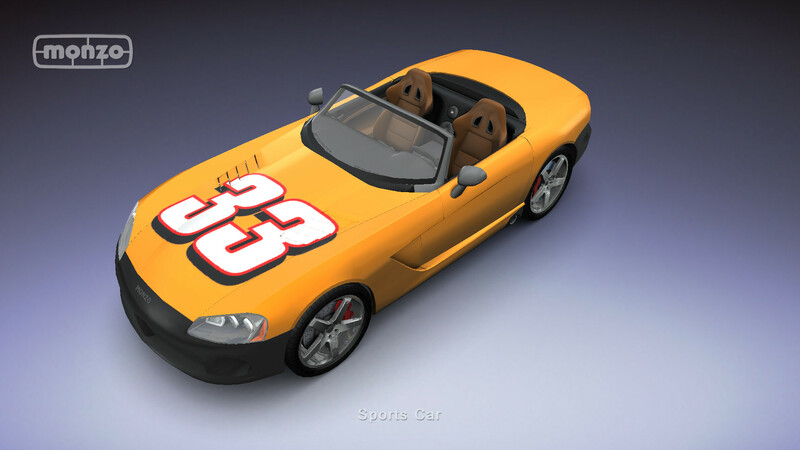 I painted the sports car to (almost) match my orange Jeep and added some different colors in the interior, bumpers, etc. When you're finished, you can add 'stickers' (digital decals) and I simply added Race 33 to the hood. When you're happy with the results, you can take pictures of the completed model. 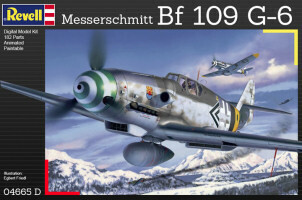 While the core software is a free download, you purchase your model(s), paints, and decals online. 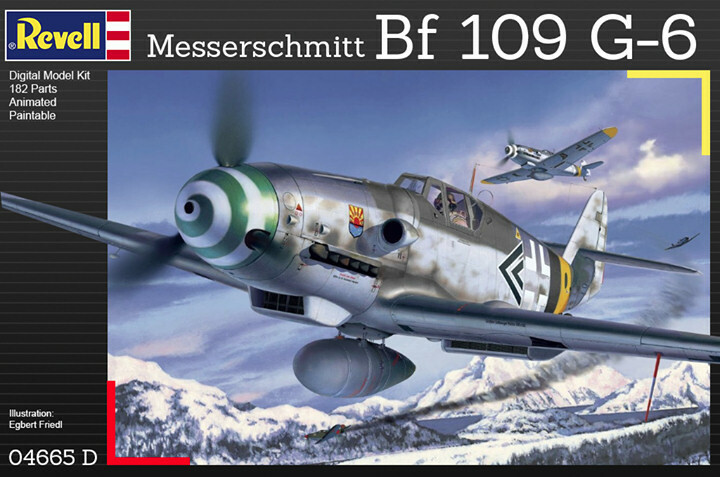 I tried the Revell Bf 109G-6 kit which is a digital version of Revells plastic model. I ran through the assembly process as before and was quite impressed with the 3D CAD-like environment that Monzo provides on my smart phone. 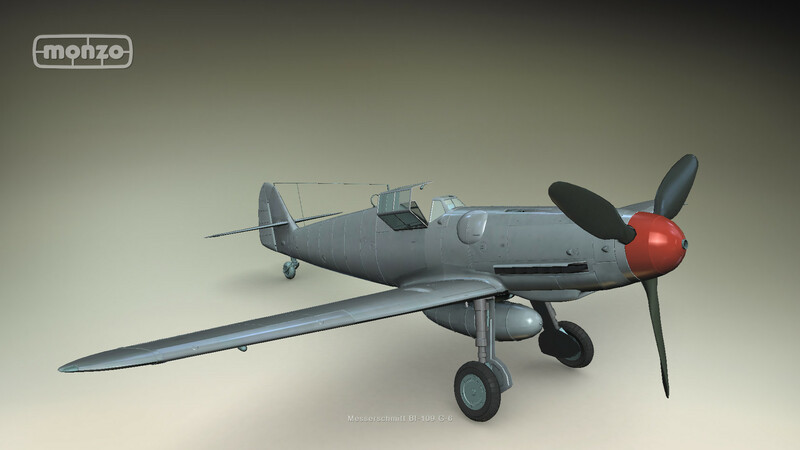 I was able to assemble the model straight away and apply some basic colors to the airframe. I still haven't mastered the painting or decal application techniques, but one very nice aspect of this system is that you can 'disassemble' the model (one button) and start over again at no extra cost. You can build the model as many times as you'd like and make whatever changes you'd like as you master the system. This is an interesting modeling concept that I've enjoyed so far and will be a pleasant way to pass the time waiting for the next flight or your next appointment. While the models and supplies will take a little storage space on your Android or iOS device, the finished models will not take up any space on your shelf. 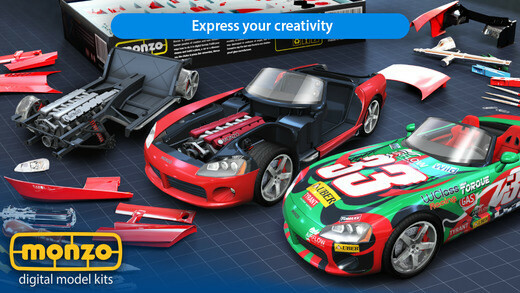 If I read the press release correctly, there is also an option of overlaying your digital model on an image from your device's camera so you can indeed pose your model on a contest table or display 'just for fun'. This is a fun software system that will let you build models anywhere where it is safe to operate your smart phone or tablet. Give it a try! My sincere thanks to Madfinger Games for this review sample!